If there's one thing at Volvo Cars North Miami we love more than the lineup of new and used vehicles in our Miami showroom, it's the excitement we get out of helping Miami, Fort Lauderdale, Miami Beach, and Hollywood, FL drivers find their match. We take the time to explore the features that are important to you and our knowledgeable staff is here to answer all of your questions. But what would buying a new car be without a test drive first? 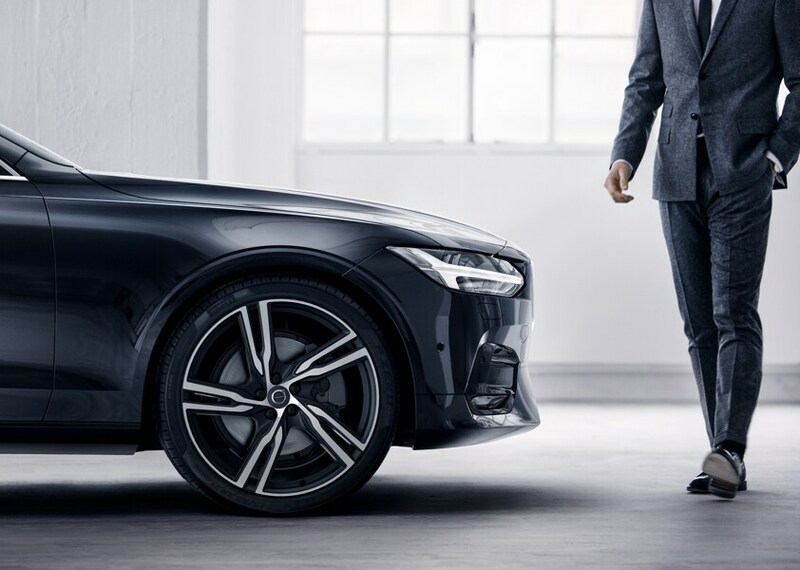 Visit Volvo Cars North Miami where we'll get you out on the road to find a Volvo vehicle perfectly suited to your needs. 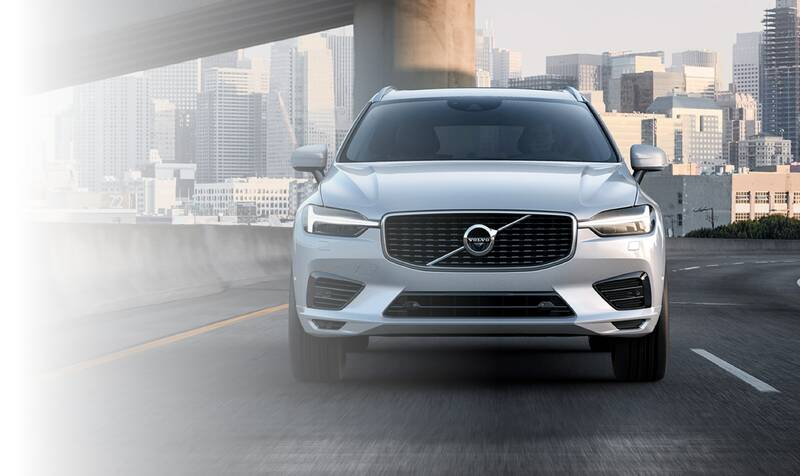 If you're in the market for a new 2018-2019 Volvo in Miami, you know to trust Volvo. For that reason, Volvo Cars North Miami keeps a wide range of new Volvo S60, XC40, XC60, V60, S90 and XC90 vehicles in stock. Be sure to take a look at what we currently have to offer, and be sure to contact us with any questions. Of course, if a test drive is in order, we're more than happy to set one up at your convenience. When it comes to the used car selection at Volvo Cars North Miami, our vehicles don't have to be fresh off the production line to be high quality. That's because we go the extra mile in making sure that each and every model that gets slated for sale undergoes a thorough inspection first. You may be looking at a used car, but it's certainly new to you. We want to make sure that it looks and drives that way, too. 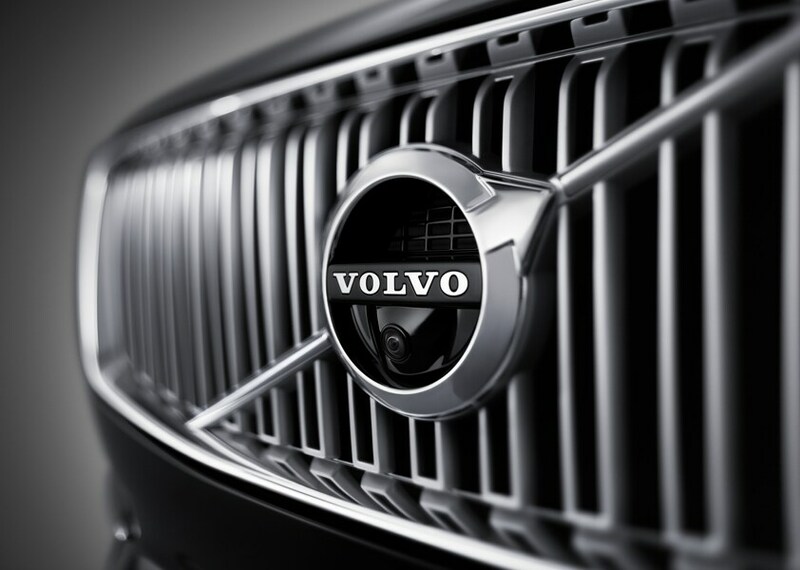 Learn about our Volvo Certified Pre-Owned program here! You don't have to fret about auto financing in Miami. That's because our car loan and Volvo specialists want to help you reach your goal: to drive home in the vehicle you desire. Volvo Cars North Miami takes the time to explain all the details, making sure you understand every comfort, safety and entertainment feature (there are many!) and get the best deal possible. It's part of our job; but also, we enjoy helping turn dreams into reality. 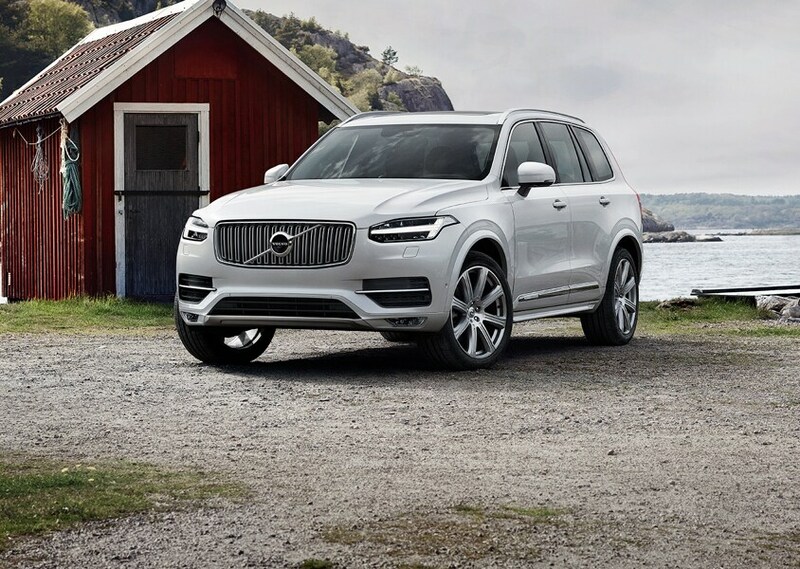 Once you are the proud owner of a Volvo model, Volvo Cars North Miami wants to help you keep that new car or SUV as safe, efficient, and well maintained as possible. Our factory trained staff are pleased to provide you with onsite car service and repair in Miami. We utilize the latest automotive car care technology, and exclusively use only official Volvo parts for any vehicle repair, or upgrade. We serve the following areas: Miami, FL. Where can I find a Volvo dealer near me? Here at Volvo Cars North Miami we're serving drivers in Miami, Miami Gardens, Pembroke Pines, Fort Lauderdale, Miramar, Aventura, Sunny Isles Beach, Bal Harbour, Hialeah, Davie, Miami Beach, and Hollywood, FL with all of their automotive needs. Whether a new or used car is in order or a little maintenance is required, you can give us a call at (888) 319-1635, but you can always visit us at 19275 NW 2nd Ave Miami, Florida and we'd be happy to help you, too.